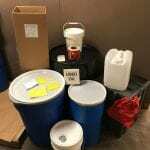 Chemical containers, fluorescent tube boxes, various labels, and bio-boxes are available upon request. 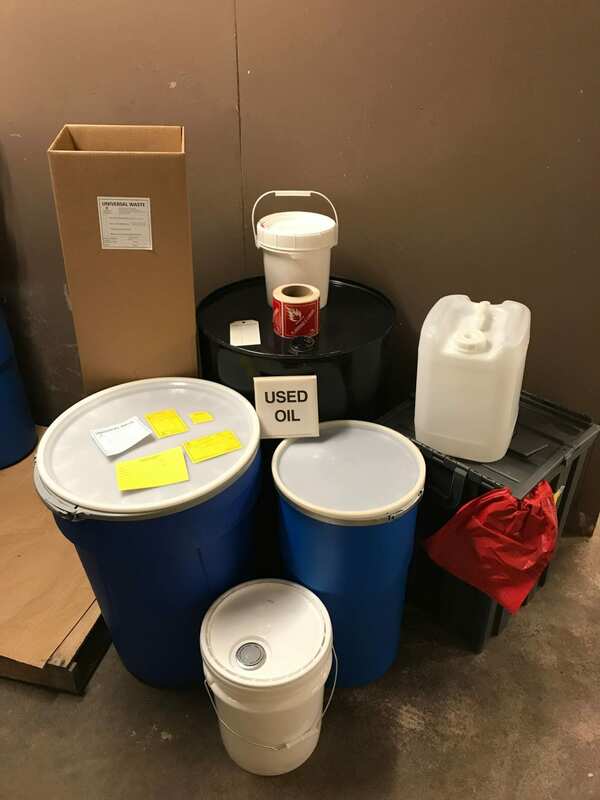 Submitting a service request through our system is fast and easy and is used for picking up hazardous chemicals, used oils, anti-freeze, solvents, and bio-boxes, as well as delivering of supplies. Simply list your chemicals/quantities, the location of the items and any supplies you made need on your request. A confirmation work order number will be generated and sent to you via email. 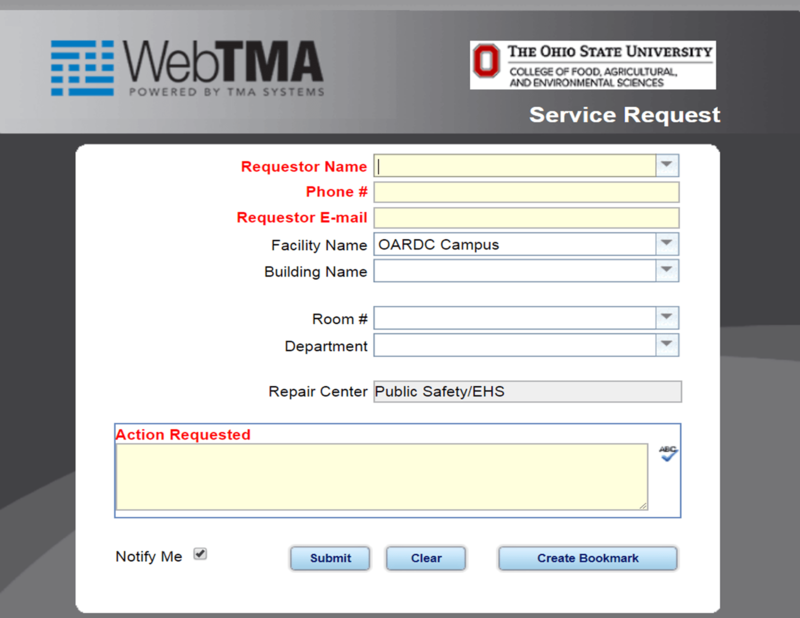 You can submit a service request for any non-emergency services from Wooster Campus Public Safety by clicking the link below. Just fill in your information and we will contact you. If you have an issue that needs more immediate assistance, please contact us by phone. 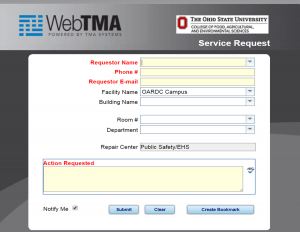 The work order system is NOT for emergency response. Please call 9-1-1 or refer to our GET HELP page for those numbers. If you have questions about work orders or need to contact us by phone, visit our Staff Directory page for direct phone numbers.